Pumpkin is an extremely nutrient dense food ,full of vitamins and minerals with very low calories. Good for heart ,eyes and also a immunity booster. Good for kids,pregnant and lactating women as it is rich in Vitamin A. Its rich Vitamin C and Potassium keeps your heart healthy and its fiber helps in easy bowel movement. Pumpkin seeds are also rich in iron and zinc. Hence its considered to be one of the super food. Including this in our daily diet in one or the other form is highly recommended. Every house has either growing children,adults or aged people,everyone requires nutrients for healthy living. It becomes a real challenge to the lady of the house to prepare a nutritious meal to the family to meet the daily dietary requirement,adding this kind of healthy chutneys/ dips to the meal will definitely gives a satisfaction of making family eat right. This post goes to all those mothers who want make their kids eat pumpkin in hidden form 😃😊😉. This is how I make my boy eat pumpkin…..! This Pumpkin chutney is not only nutrient rich and healthy it’s equally good in taste ,it can accompanied with Dosa /Idli/ Chapathi / Rice Sambar and even curd-rice in place of pickle 😛 . Its high time to include this plum nutritious orange veggie to your diet. Eat right ,stay healthy ! Other chutney recipes on blog are Moolangi/Raddish Chutney , Coconut Chutney , Peanut Chutney and Spicy Peanut Chutney. One more vegetable based chutney ,I’m in love with is Gorikayi Kara Chutney ,which i’ll be posting soon. A sweet and spicy Pumpkin Chutney is prepared along with fresh coconut in a typical South Indian Style. Clean, peel and cut the pumpkin into small pieces. In a frying pan, dry roast chana dal ( Bengal gram) , split Urad Dal (black gram) and red chillies. Add Pumpkin pieces to the same pan, sauté for 2-3 minutes. Add tamarind and fresh coconut sauté for a minute; continue to cook till pumpkin becomes soft. Turn off the heat, once it's cool down, transfer to a mixer chutney jar. Add coriander leaves, salt and grind to a smooth paste, add little water only if it’s required to blend. Heat oil, add all the ingredients under tempering in order and pour it over the chutney. 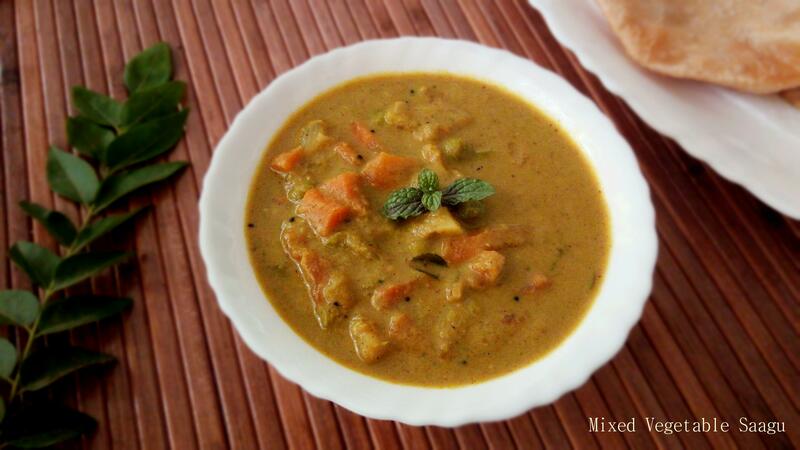 Serve with Idli ,Dosa or even Chapathi . Take a pan and dry roast bengal gram,black gram and red chilly. Clean,peel and cut the pumpkin into small pieces . Add pumpkin to the same pan. Saute for a minute,add tamarind and fresh coconut . Cook Pumpkin till it becomes soft. Turn off the heat,once it’s cool down,transfer to a mixer,add coriander leaves , salt and grind to a smooth paste.Heat oil,Add all the ingredients under tempering in order and pour it over the chutney. 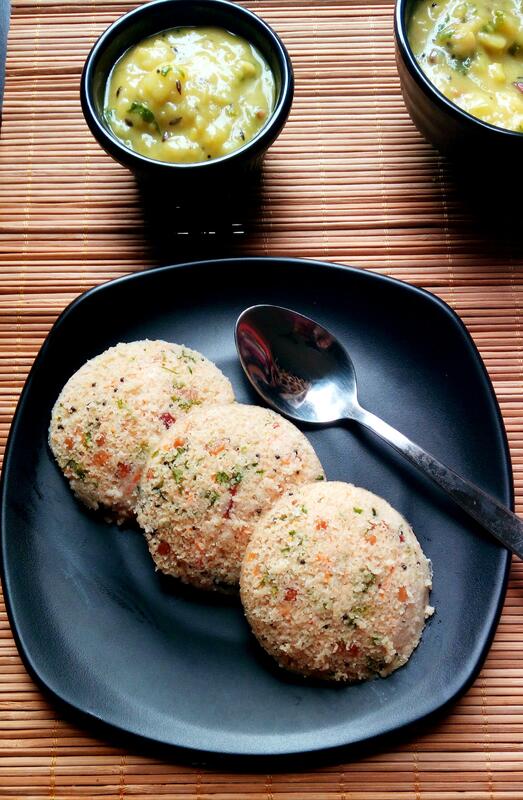 Serve it as chutney with Idli/ Dosa/ Roti / Rice or you can even spread it on bread and have it ,just like that.